Integrating the more than one million refugees who have come to Europe since 2015 is a key challenge for the future of the continent. Labour market integration is crucial in making that integration succeed and in turning the refugee crisis into an economic boost for Europe. Now, what are EU Member States doing to facilitate that process? The Bertelsmann Stiftung has just published a study carried out by the Migration Policy Centre at the Schuman Centre of the European University Institute. 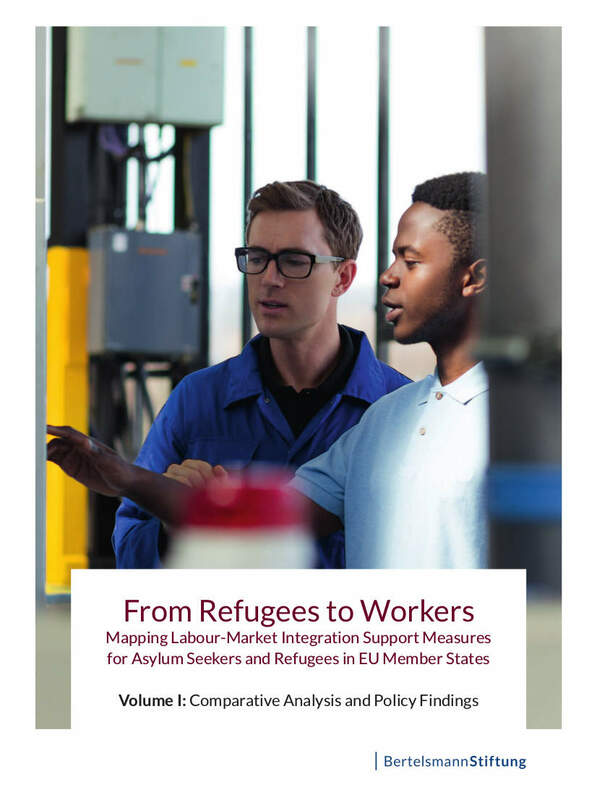 The study looks at refugee labour-market integration support measures (REFMISMES) throughout the European Union.